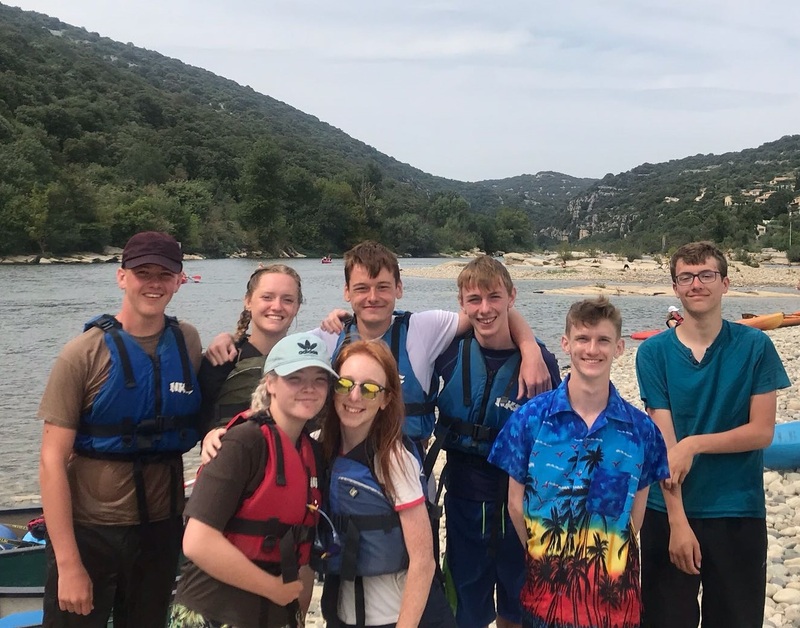 16 cadets went on the expedition spending 4 days and 3 nights travelling along the river Ardeche from Aubenas to St Martin. 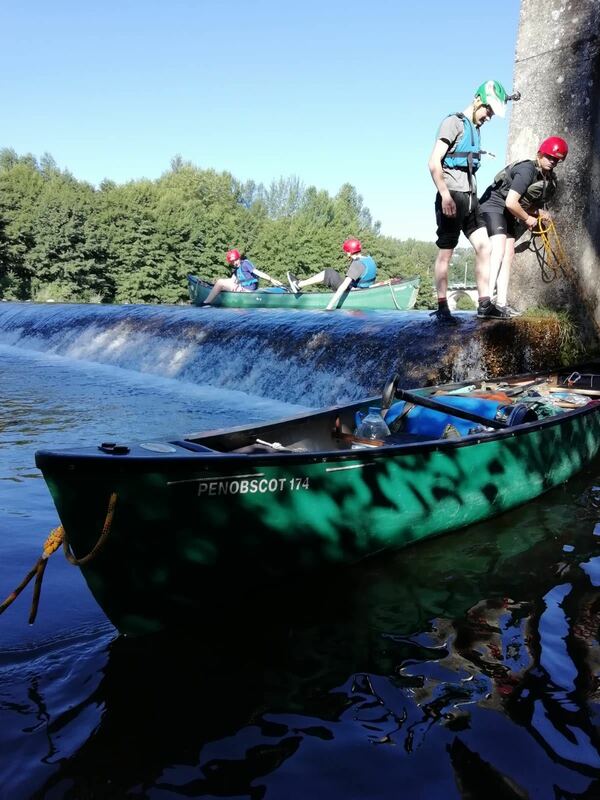 They found themselves navigating the difficult rapids and weirs along the way, all whilst carrying their equipment with them. Preparing for the expedition also created new challenges for the team. They needed to consider ways to reduce the risk of heatstroke, understand how to tackle large rapids and overcome the cultural differences. 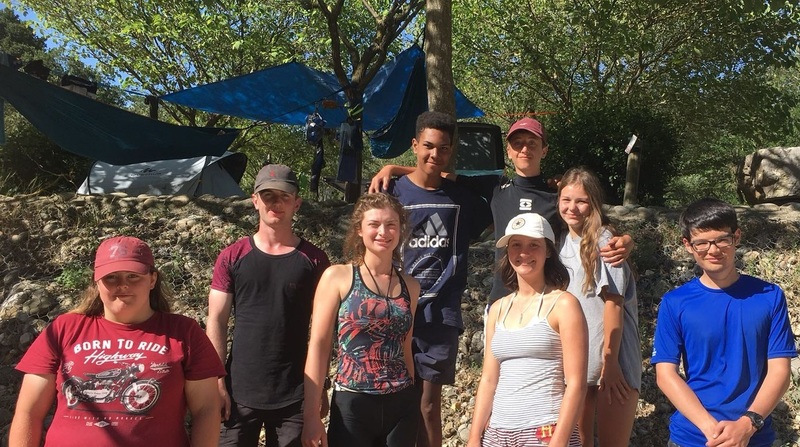 As part of the Duke of Edinburgh Award the cadets must create a presentation about their expedition, and they plan to use this to examine the environmental impact of tourism and trips, like their own, upon the river Ardeche.